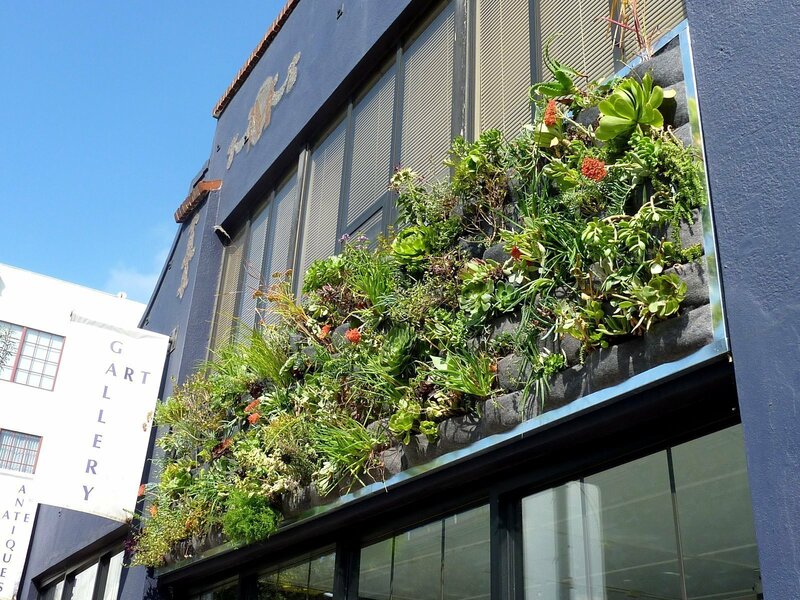 A custom Living Wall was installed on the facade of James Snidle Gallery. 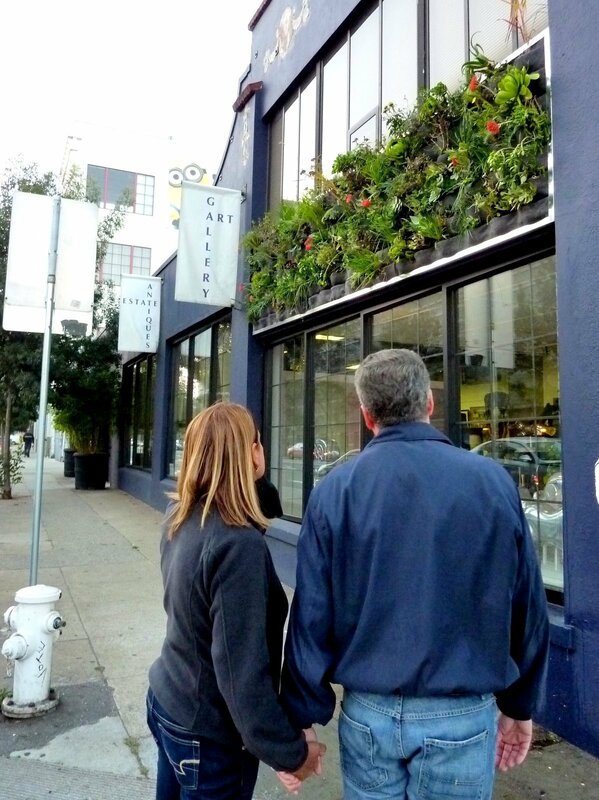 The custom living wall measures 15′-6″ x 3′-9″ and uses the Full-pockets panels. 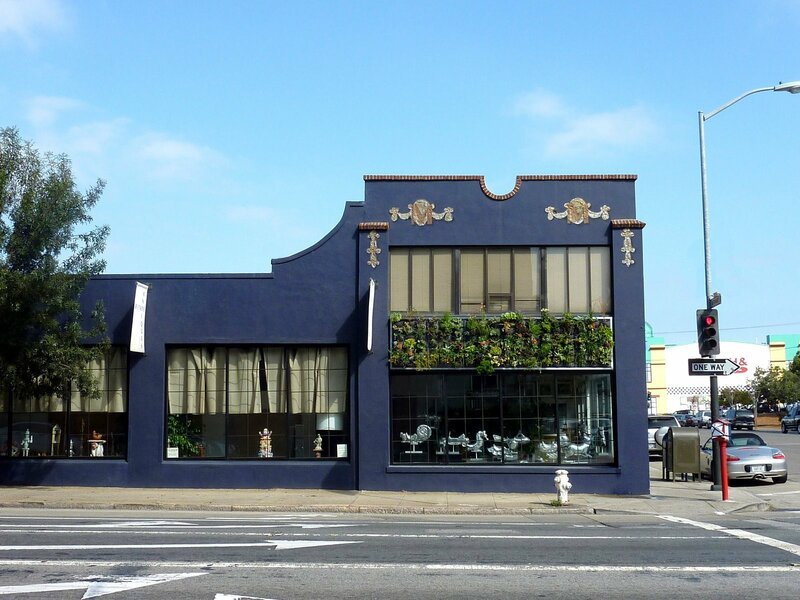 A wide variety of drought-tolerant full-sun type plants were placed into the 126 pockets. Plant choices include succulents, grasses, woody shrubs, herbs, and california native plants. Come and visit the living wall to see how it grows in. James Snidle Gallery, 1190 Bryant (at 10th Street in SOMA district), San Francisco, CA 94103.